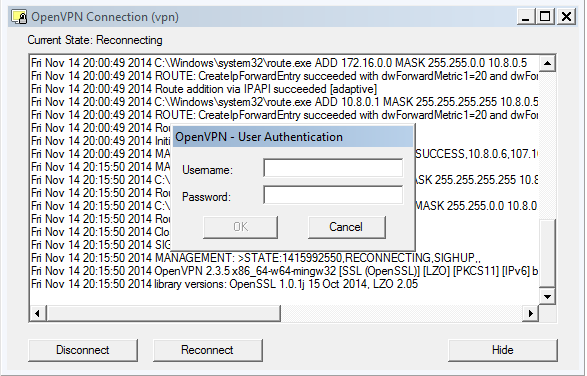 This is a note about the newest security vulnerability in Windows Servers with the access to Internet. 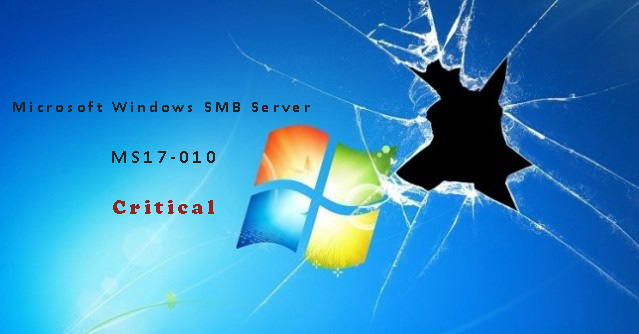 This security bug allows the hacker to access your server remotely and install a backdoor on your windows servers. This is why we recommend all of the windows users to update their servers to the latest version and install the patches which are provided by Microsoft Website. For more information, please go to the following website and read more about this bug. Yum is a great tool to install, remove and update packages on centos. As all of you may know yum uses the fastest mirror to download and install the packages on your dedicated server or your desktop computer. Sometimes it comes to a slow connection between you and the current fastest mirror which is cached on yum, and you are getting a very low download speed for the packages. To speed up yum, you may reset the yum’s fastest mirror on your dedicated server, and let it choose a new fast mirror to download the packages. To perform this speed up on your yum, you should run the following command into your ssh/console. This command will remove the cache file of your current fastest mirror, and once you run the yum again, it will choose a new mirror for itself. Are you sometimes having trouble to load your website or access your dedicated server, or are you getting lags using your server SSH or Remote Desktop? Are you looking for a solution to see packet loss and latency between two networks? MTR / WinMTR will help you to make your life easier. You can install MTR on any dedicated server or any desktop pcs to track your outgoing network easier. To install the MTR on Linux based systems, you can use yum or apt-get to get it installed. To install MTR on your windows system, you can download WinMTR from here, and install it on your windows system. The usage of mtr is very easy and simple, you only have to run the following command to see the results. Instead of “hugeserver.com” you can put any other IP addresses or domain names to see the hops and the route your source server to your destination server. You may change the packet size to something else with adding the package size after hostname or ip address. This tool can help you to determinate any packet loss between two network.